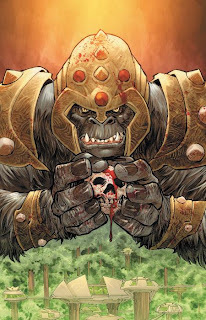 Flashpoint has a comic about how Gorilla Grodd took over Africa. He has always wanted to do that, but when you make it a story about how stereotypical child soldiers fight him and a cliche "white man comes to save the day" event occurs (although the white dude apparently gets all smashed up), are we really doing anything but creating the most unflattering portrait of Africa and the residents of it as we possibly can? "Look at the black people in that country, they are miserable and need a white guy to come save them!" 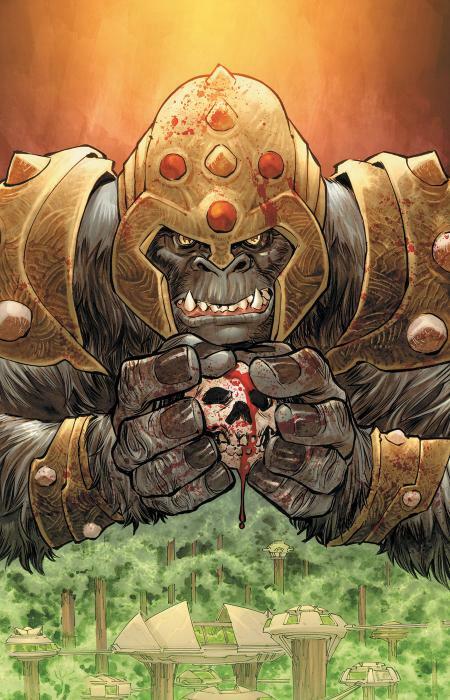 is basically what I'm getting from this comic based on what I've heard and skimmed. Anyways, race in comics and how terrible a job many people do, David Brothers says it better than I can, probably because he is a better writer than I am.